We are proud of our new clinic and would like to show you around. Click the picture below to begin the photo gallery tour. 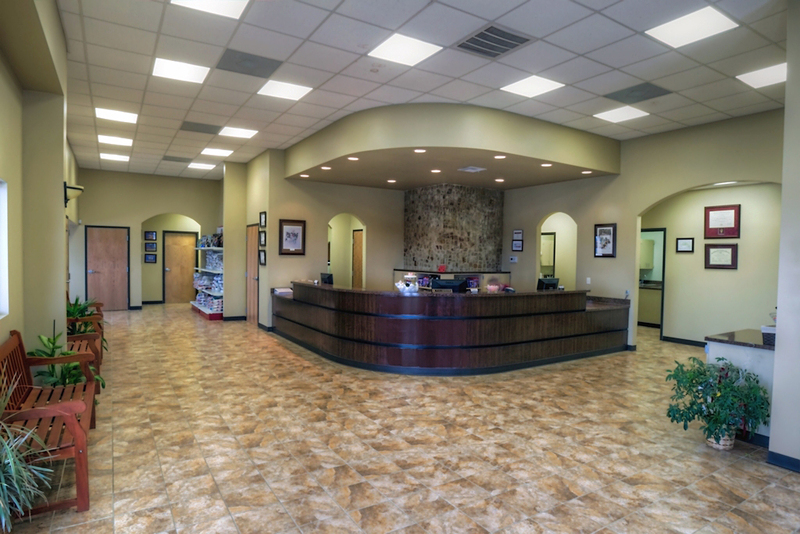 Please let us know if you have any questions about our facility or our services. Thanks!